Rachel Saavedra (San Ramon, CA) was awarded the $6,000 Lindgren Scholarship. 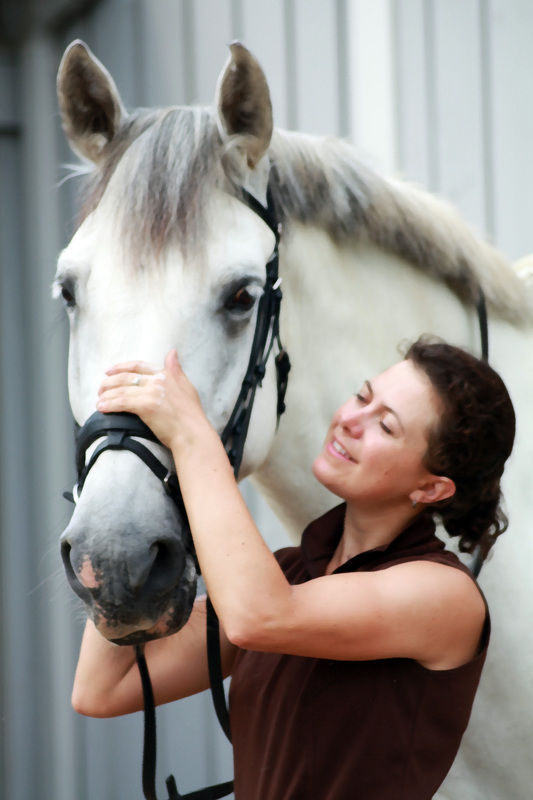 Rachel is a USDF Certified Instructor through FEI B Level, and also leads Instructor Workshops as USDF Faculty. 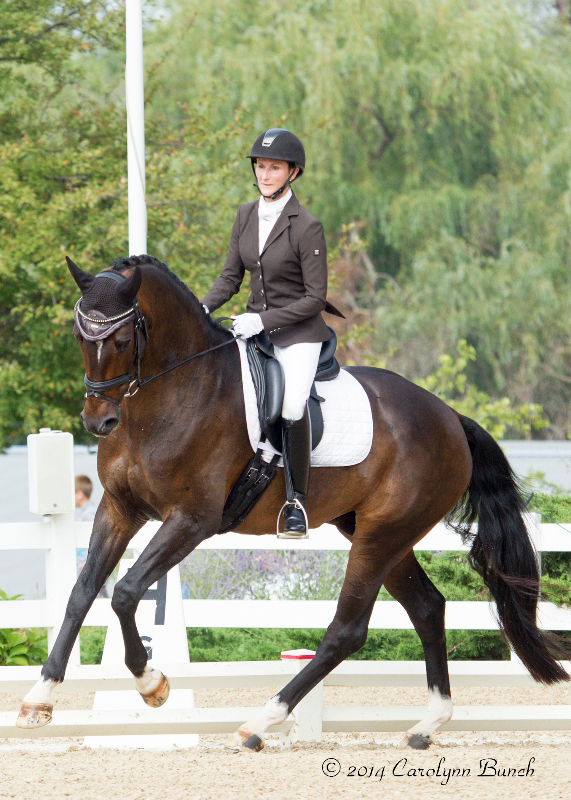 Rachel will use the funds to train with Jan Ebeling for week-long periods of time over the course of several months in 2016. Annie Morris (Columbia, CT) is the recipient of a $2,000 Lindgren Scholarship. 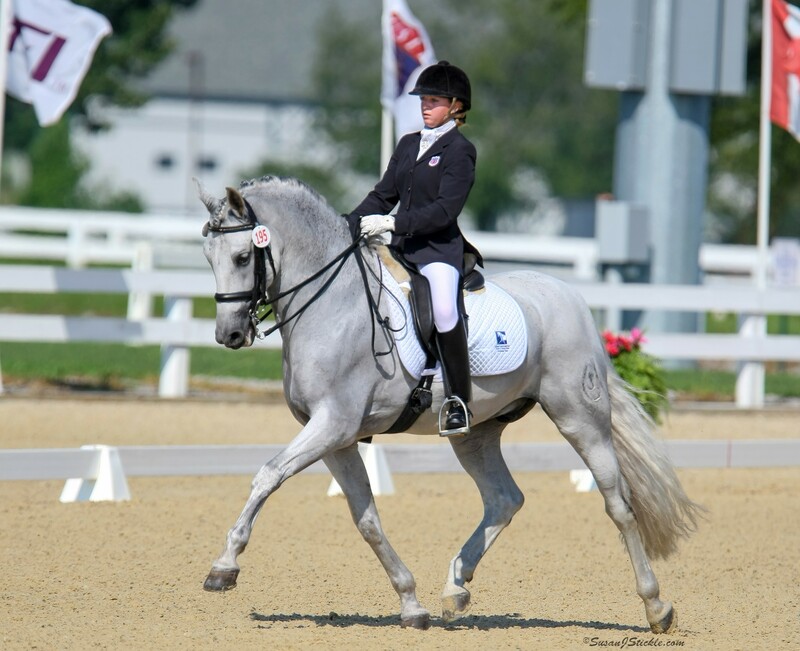 Annie has earned her USDF Gold Medal and is currently a candidate for the FEI Certification for the USDF Instructor/Trainer Program, as well as a member of USDF Instructor/Trainer Intro Faculty. 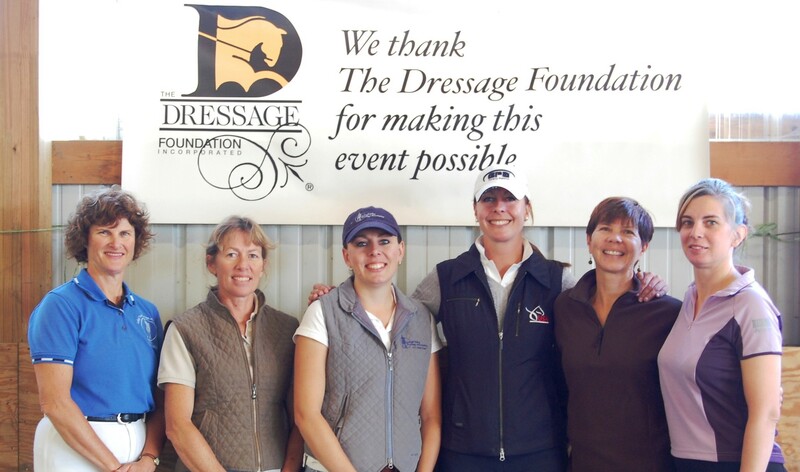 Annie will use this scholarship to continue her training with Kathy Connelly while in Florida to achieve her goal of passing the FEI Instructor Testing this winter. Mary Jo Zanolli (Windsor, CT), was also awarded a $2,000 Scholarship. 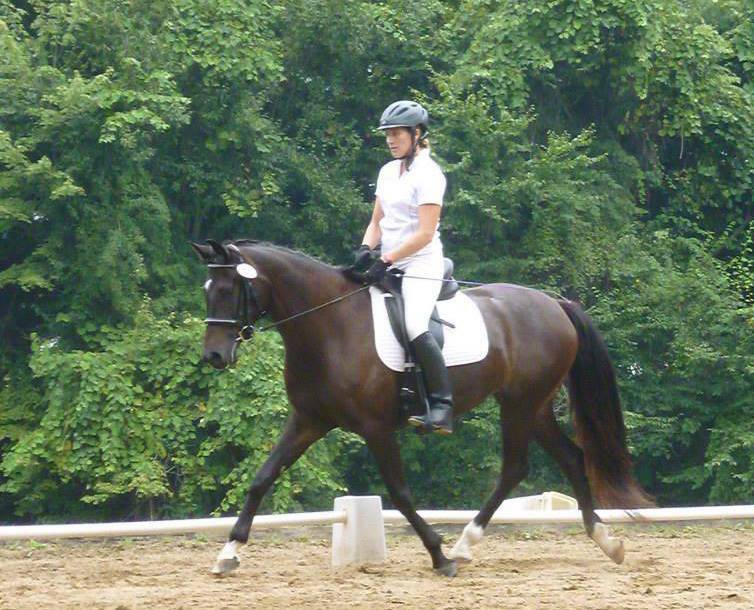 She has been instructing for over 20 years and operates out of Connecticut Equestrian Center. 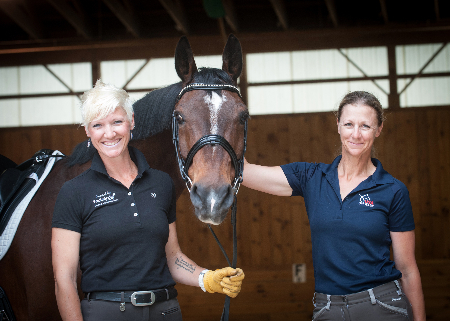 Mary Jo will be using the scholarship to travel to Florida for six weeks to train with Annie Morris and develop her horse, Ella, at Second Level.